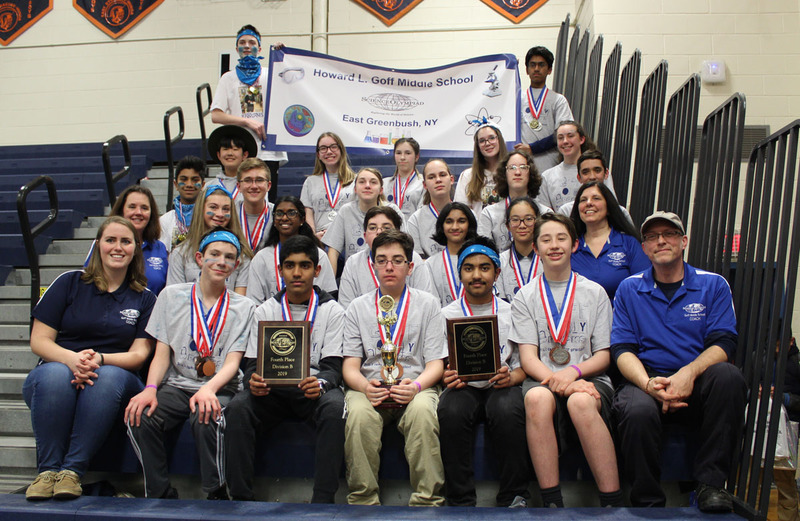 The Goff Science Olympiad Team placed 4th at the New York State finals competition in Syracuse on Saturday. 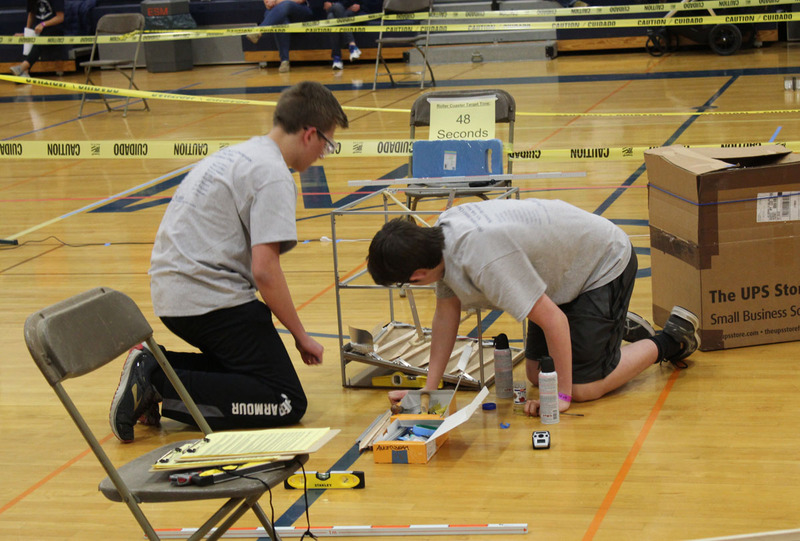 Only 39 teams qualified for the state finals out of 242 middle school teams from across New York State. Goff, the Capital District champions, earned medals in 19 out of the 26 events that they competed in. Medals were given to the top 10 finishers. 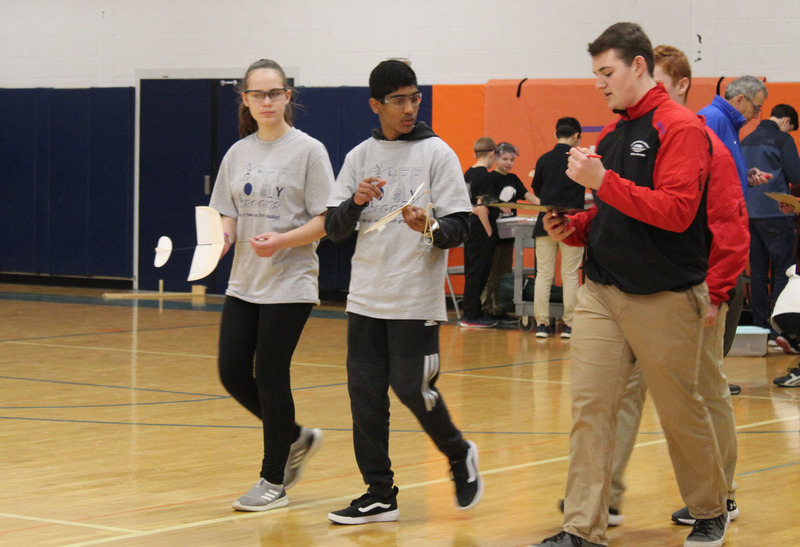 Goff earned gold medals as state champions in the Duct Tape Challenge, Silver medals in five events and Bronze medals in two events. 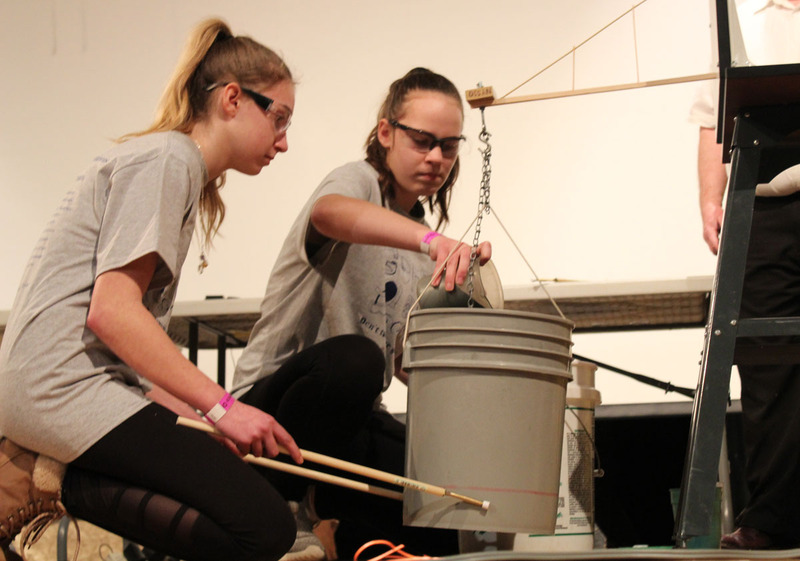 Science Olympiad tests students in a variety of events on STEM topics such as astronomy, biology, chemistry, engineering and mathematics. Congratulations to the students and coaches! 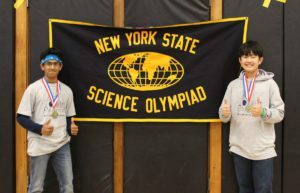 Ashish Roddam and Hubert Chang won gold medals in the Duct Tape Challenge event.